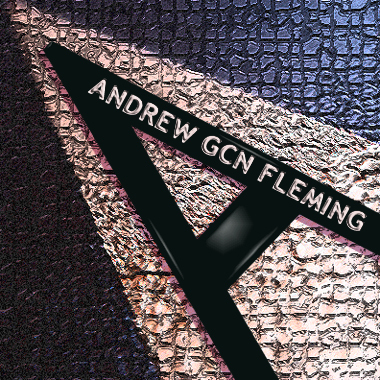 UK artist Andrew GCN Fleming is talented and uber creative composer with 200 music tracks in the Jazz, Fusion, Rock, Blues, Classical, Bollywood, New Age, Funk, Sci-Fi, and Electronic genres. His dynamic work is featured in TV (incl. 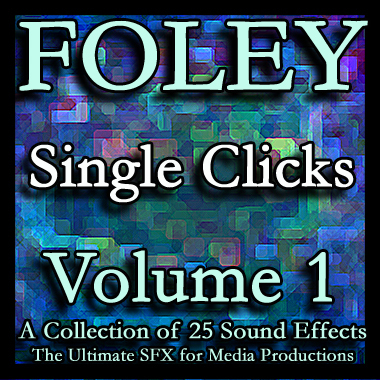 Channel 4's "Come Dine With Me"), movie trailers, commercials, corporate and promotional videos, educational websites, runway shows, and recently in the prestigious Sony World Photography Awards. 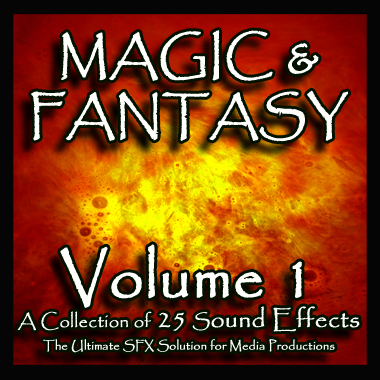 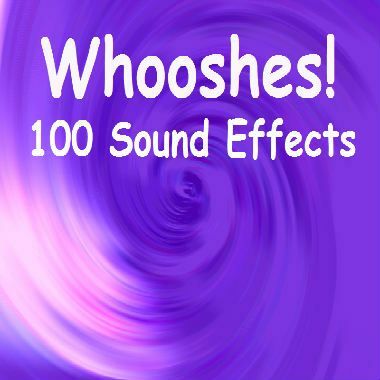 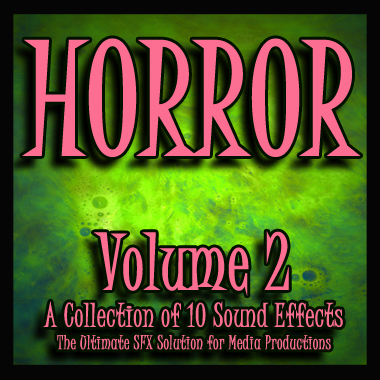 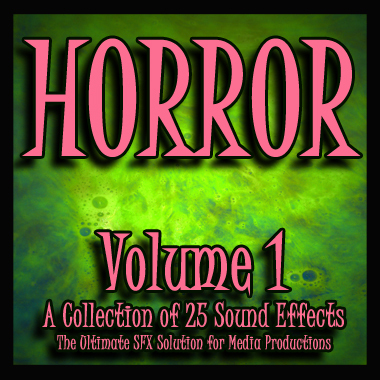 Included in Andrew's impressive catalog here are over 5,000 high-quality sound effects and 16 excellent SoundPacks.